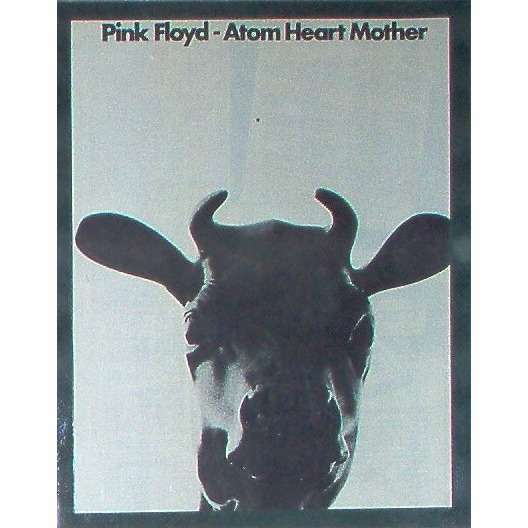 -Pink Floyd: Atom Heart Mother, RARE! 1970 UK original issue promo type advert 'album release' plastificated poster lfrom 1970 era UK magazine, measures approx 11" x 14", ideal to be framed!! !